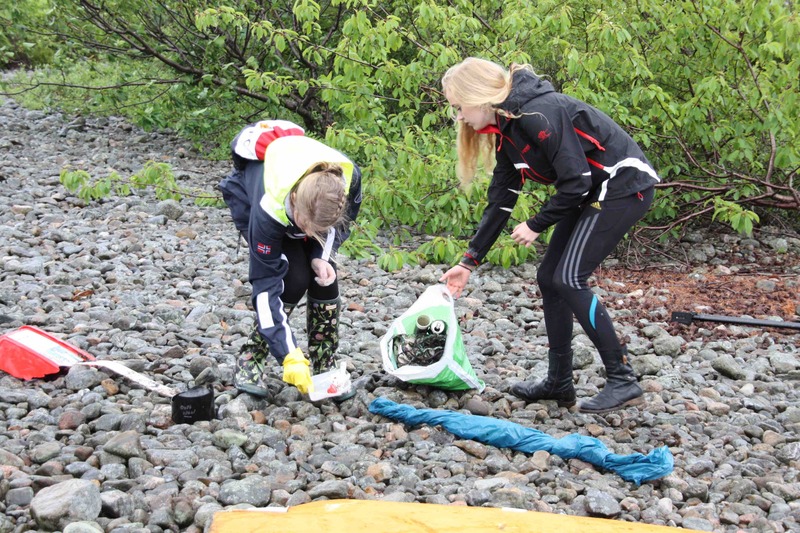 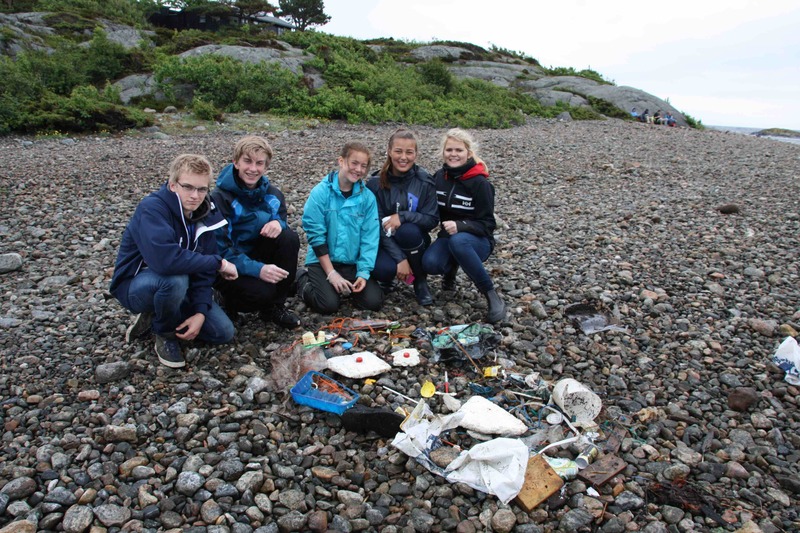 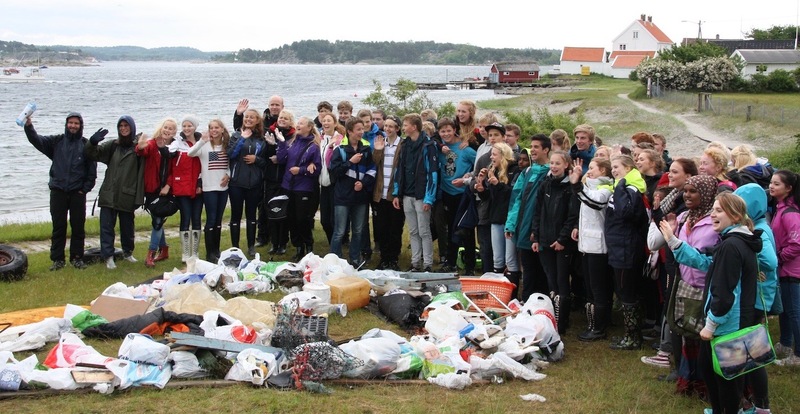 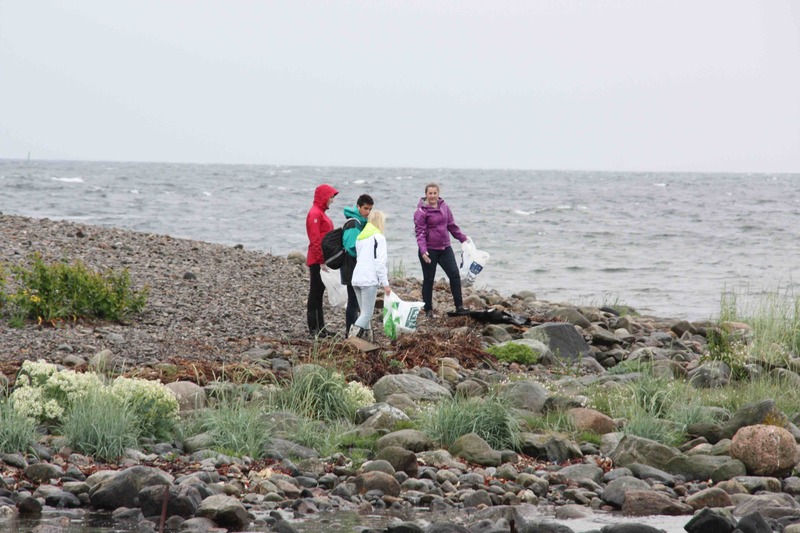 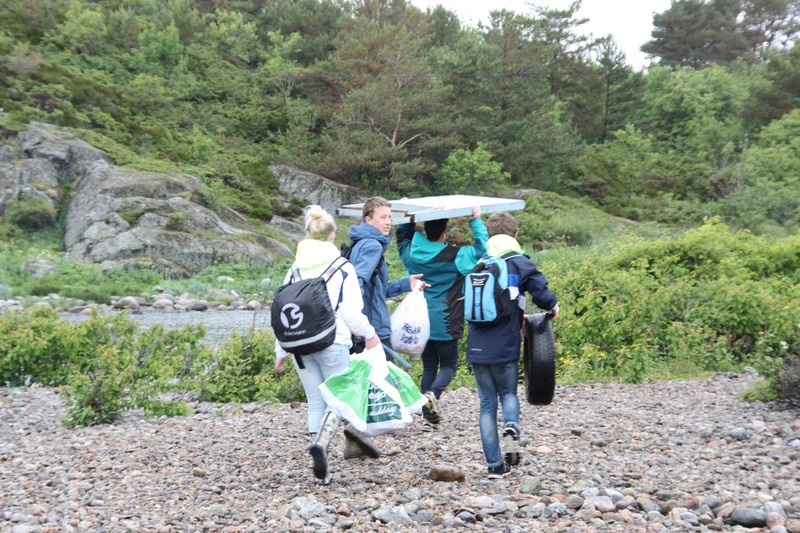 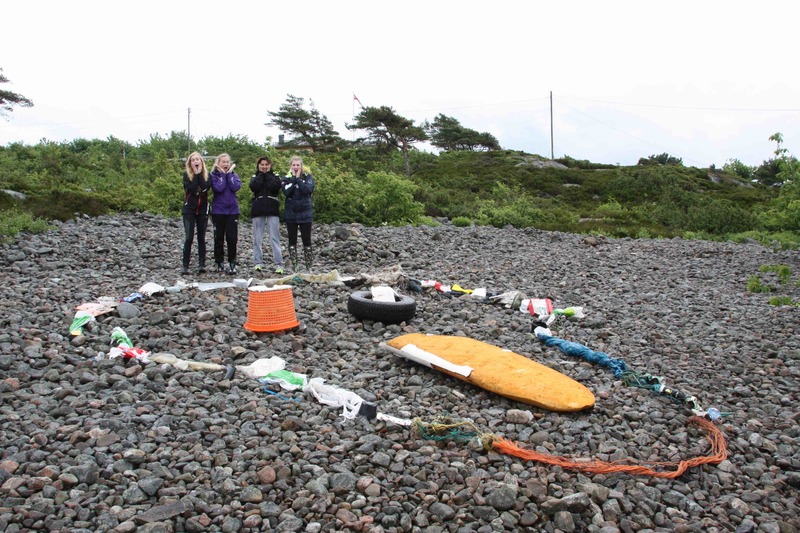 300 pupils did beach cleaning on 5 different beaches in Arendal, in the South of Norway. 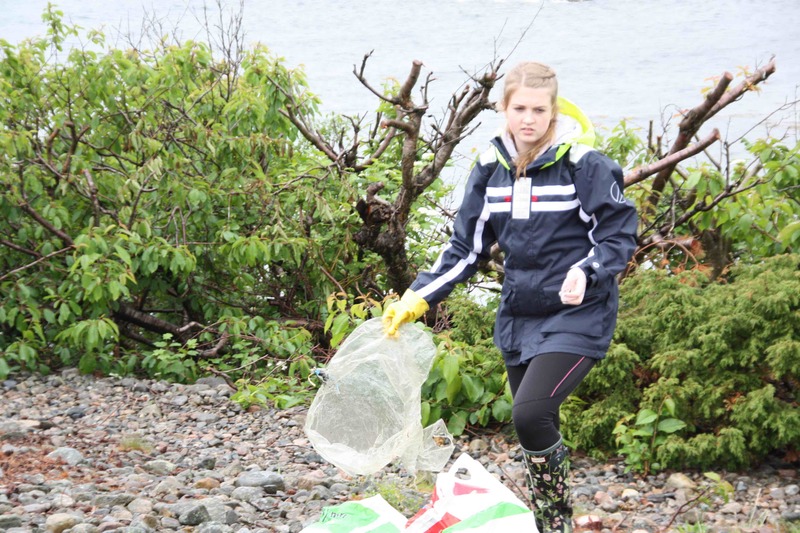 A total of 120 large bags of garbage was removed. 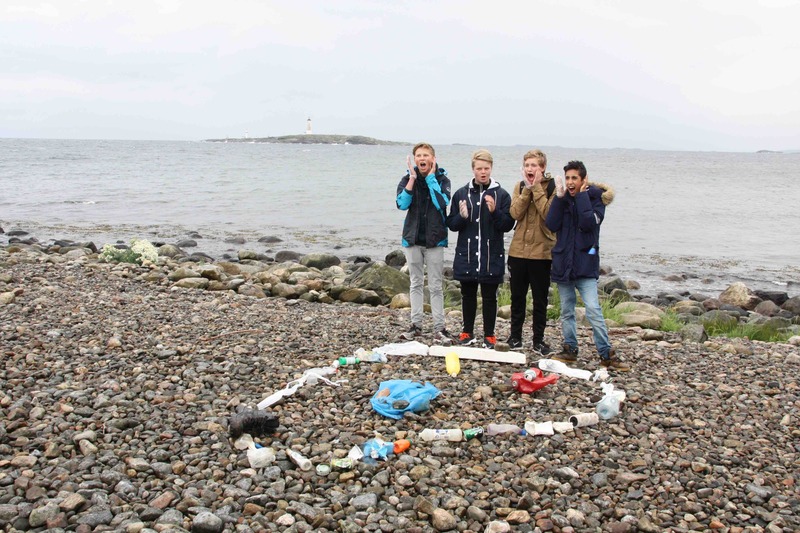 The pupils created art pieces with the garbage before delivering it to recycling. 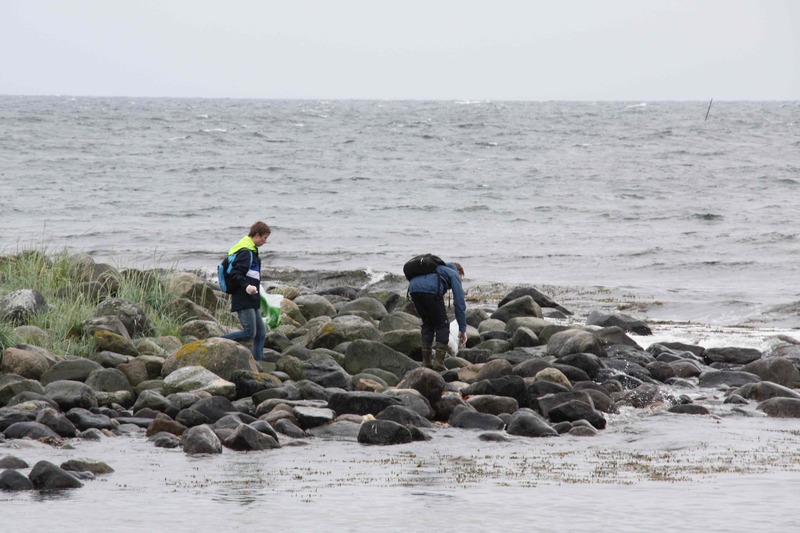 They made Screams from Nature, inspired by Edvard Munch’s famous The Scream. 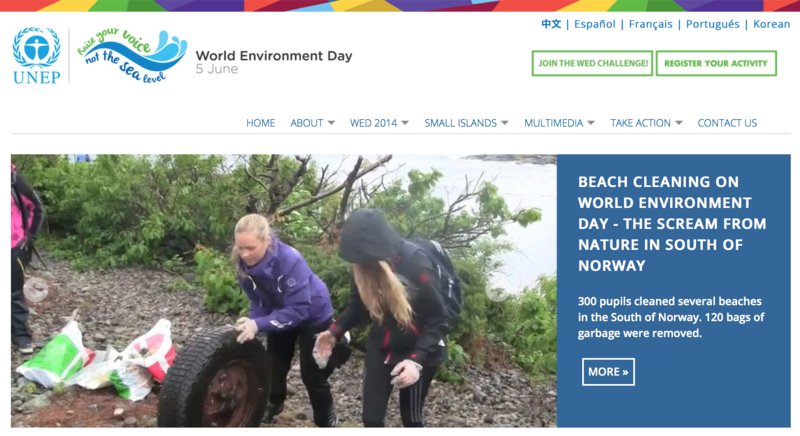 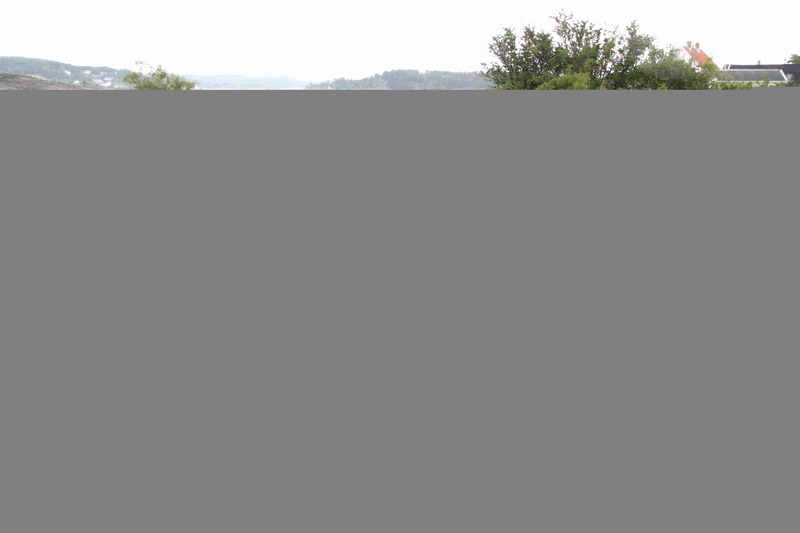 Here is a video from the event >>> shown at UNEP’s web page related to World Environment Day.